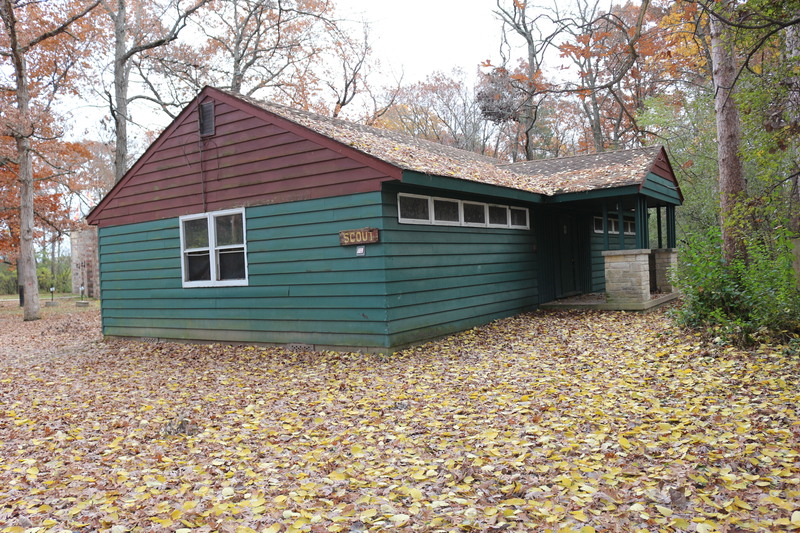 Indian Mound Scout Reservation features ten cabins available for year-round use. All cabins are equipped with electricity and a kitchen area for food preparation. Each cabin features bunk-style lodging, with different cabin capacities ranging from 16 to 50! 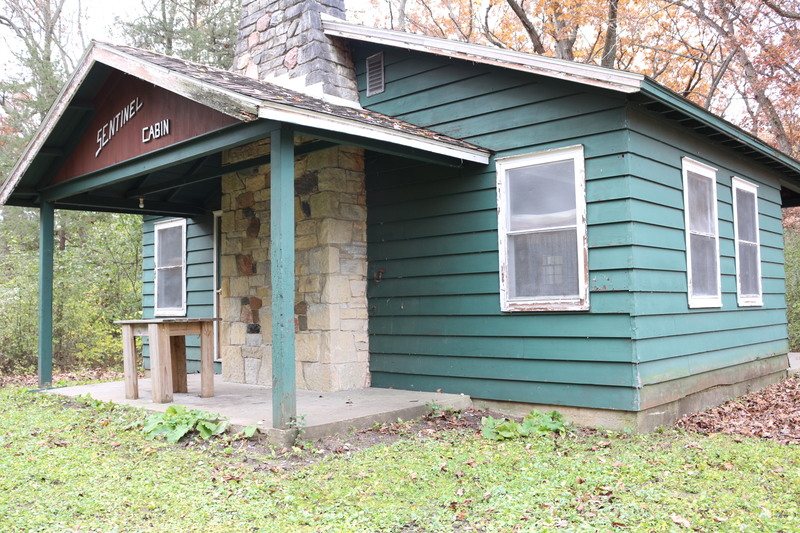 Christl Cabin is located just west of the dining hall. 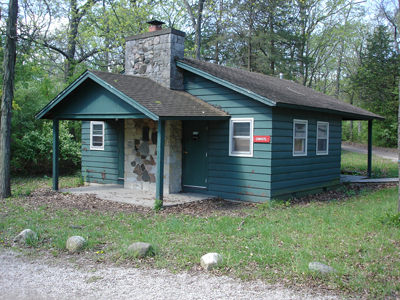 Explorer Cabin is located in the northwestern corner of Camp Doerr. The cabin features two separate bunk rooms, making it a perfect space for Venturing crews. 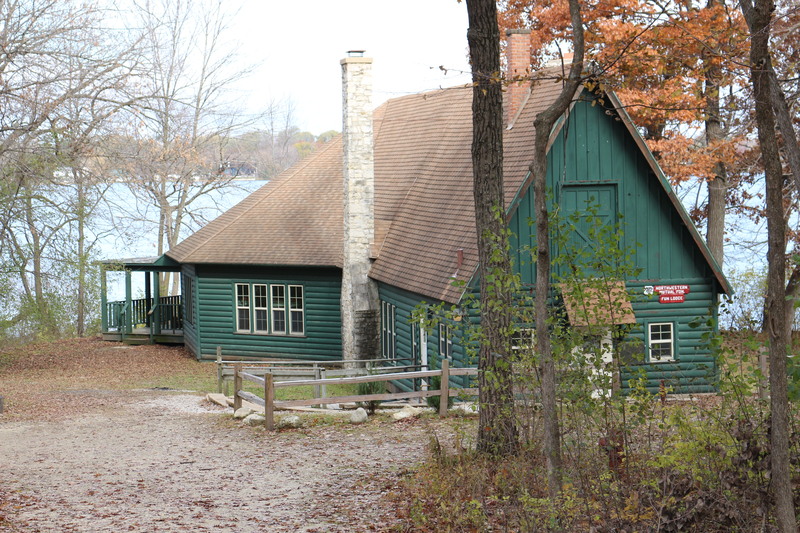 The Fun Lodge is located along the edge of Silver Lake and features a huge wrap-around porch. The Fun Lodge features a large rotunda room and a smaller bunk room. 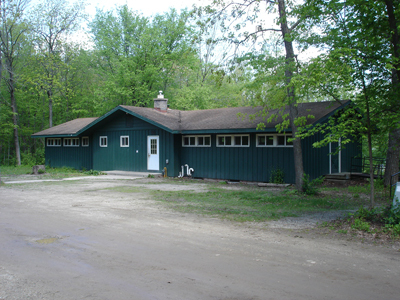 The Fun Lodge is heated by two wood-burning stoves (wood is available at camp). 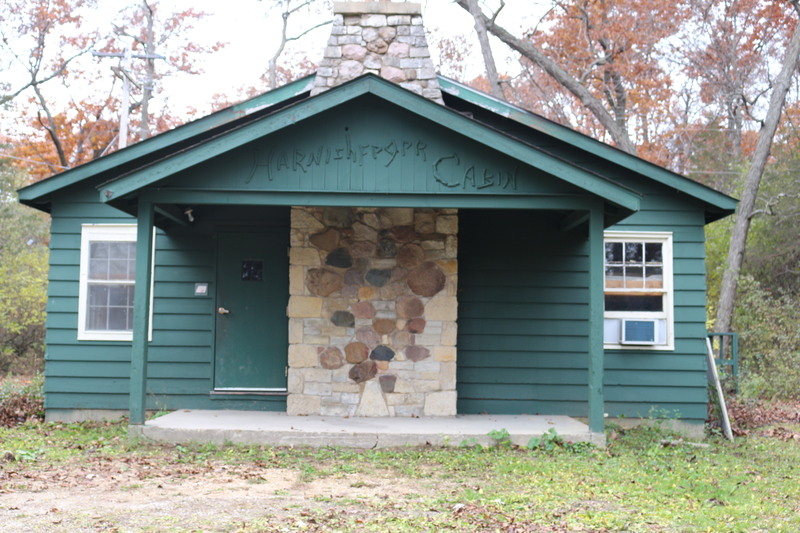 Harnishfeger cabin is located just up the hill from the shooting sports ranges. 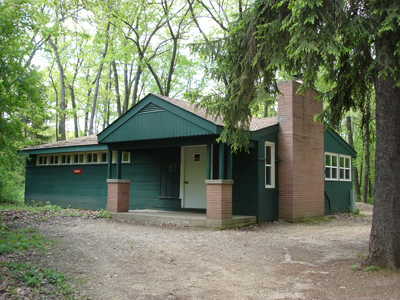 Journal Cabin is located on the western edge of Camp Doerr, along Atkins Knoll Road. 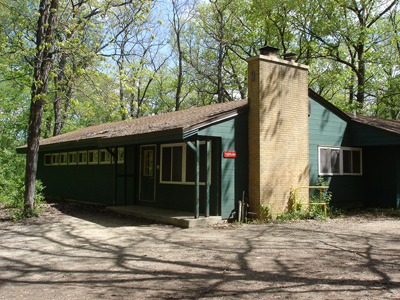 Rotary Cabin is located on the western edge of Camp Doerr, near the entrance drive to Camp Lazynski. 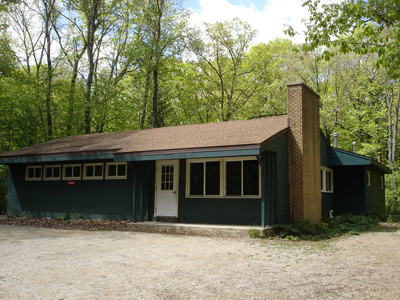 Scout Cabin is located off of Atkins Knoll Road, just west of the James Merry Castle. Sentinel Cabin is neslted along the southern edge of camp, just up the hill and to the southwest of the shooting sports ranges. 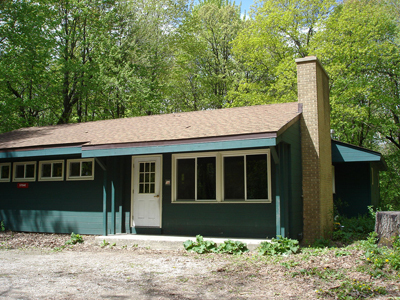 Stowe Cabin is located along Atkins Knoll Road, across the street from Teerlink Cabin. Teerlink Cabin is located along Atkins Knoll Road, west of the Layden Mining Company Mine.